We created a Women’s English and Rugby Academy, where girls can train, grow and develop their potential without prejudice. We believe in the miracles of education and we are aware that every human being put under the best conditions can generate a virtuous cycle that can last for a lifetime, and it can elevate him to his highest level and the full realization of his potential. We want to make available to all those girls who are passionate about this sport the same opportunities as boys: rugby, today, is not just a men’s thing. 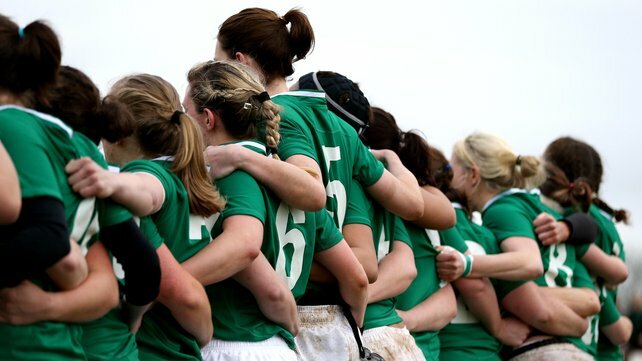 We customize your experience at Rugby World Cup Women’s Ireland 2017. The Lotus Flower is for the Eastern people symbol of beauty, purity and perfection: a symbol of the sun, the sky, the earth, the creation of the past, the present and the future; it is life itself. It is the self-creation, the birth of the earth from chaos and, at the same time, light and order, the evolutionary aspect of the world and of men. The particularity of this flower is due to the fact that it grows in the mud and swamp waters, in the most murky and dirty zones, but nevertheless it preserves pure and fragrant and it is not influenced by the environment that surrounds it. For this reason, it also represents the struggle of life. The mud and dirt filth of the pond are the difficulties and all the problems and the adverse conditions facing us every day, while the Lotus Flower represents the overcoming of these obstacles and of these difficult times. It’s easy to be “polluted ” and overwhelmed by negative things , from bad thoughts and surrender, but our symbol “Lotus Flower” is the epitome of positive thinking, of something beautiful that, despite its roots in the mud, and its lying down on the surface of stagnant water, it comes out of them immaculate and beautiful: it is the symbol of those who live in the world without being contaminated. 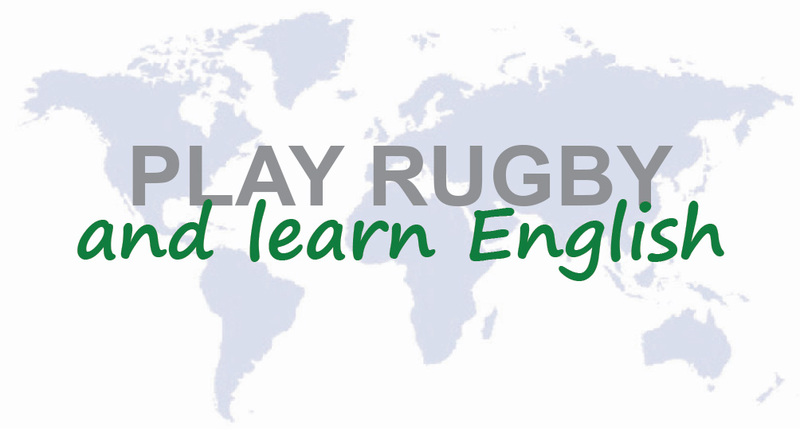 Our Rugby and English programme allows students to improve their English while also participating in a specific rugby training programme. Students attend classes in the morning which follow the same layout as a General English Course. Four afternoons per week students participate in a predetermined rugby training programme with a match being held every week. Students go on a half day cultural trip once per week and there is a full day excursion on Saturdays. One week Rugby program with Leinster Rugby coaches, with a comprehensive rugby package which allows them to experience a week in the life of a professional rugby player. Players attending can learn to play the Leinster way as they will gain greater understanding of the game and learn about values such as team work, commitment, integrity and communication.